Country chic never goes out of style. If you like your country decor traditional then our black and white cow print is just right for you. 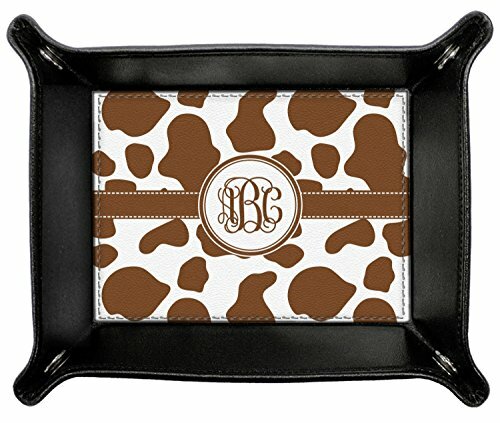 But if you want to jazz up that style then our cow print is available to you in multiple colors, so customize by selecting the color that works for you.